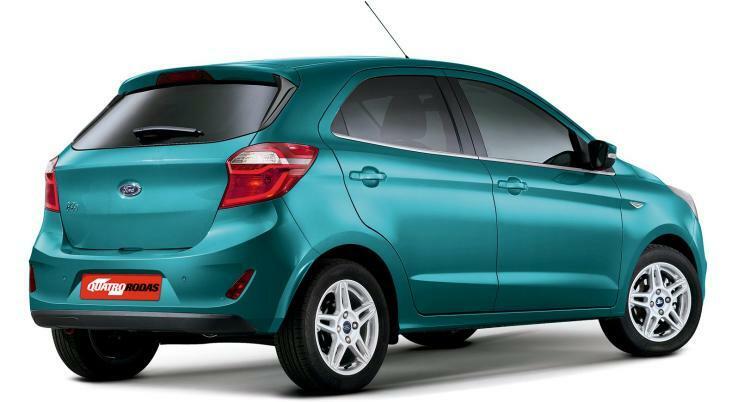 Ford Figo facelift 2018 launch soon! Ford about to launch its News Ford Figo 2018 model and it could be showcased at upcoming Auto expo 2018.Few Spy images about Ford Figo has been leaked out on social media.Let see how it differs from its predecessor.Ford Figo was a good update last year.But this time our expectation is high.We have to wait until auto expo when the actual model will revel and we are able to see what new in Ford Figo 2018.This time Ford Figo will compete with All new Maruti Swift Dzire Which is also About to launch this Year. This time Ford updated its model with new styling and new 1.2-litre and 1.5-litre Petrol engines from the Dragon series of motors.Ford Figo hatchback is really compact and powerful car to drive in city and highway. At present, the 2017 Figo is available with three option engine 2 Petrol engine and 1 Diesel engine. The smallest 1.2-litre Ti-VCT petrol engine gives the maximum power of 88 PS and peak torque of 112 Nm. The 1.5-litre Ti-VCT petrol engine outputs a maximum power of 112 PS and torque of 136 Nm. 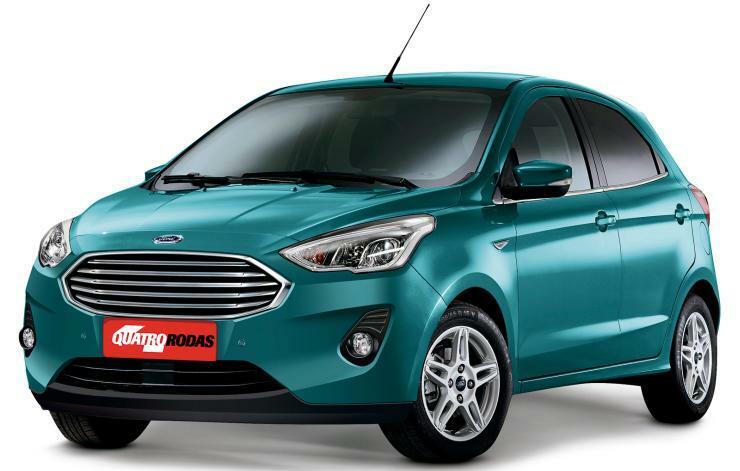 The 1.5-litre Diesel engine is good for 100 PS and 215 Nm.Current petrol version engine may be replaced by Dragon series engine in the updated version of Ford Figo 2018. Its term of design Ford Figo facelift 2018 is completely different from previous version ford Figo.Figo will feature a slightly sportier front-end with an updated grille and a new bumper.Although headlight and door are same as previous version Ford Figo.Any interior Design is not yet announced so we have to wait for its launch to get know more about its interior and exterior.the 2018 Ford. Expect Ford Figo cars to be shown at the 2018 Indian Expo. The actual launches could happen by the end of 2018. In India, the Figo will take on the Hyundai Grand i10, Hyundai i20, and Maruti Swift while the Aspire will compete with the Maruti Dzire and Hyundai Xcent.Stay tuned with Autoadvice.in to know more about Ford Figo Facelift news 2018. Disclaimer: These specifications and assumptions may or may not be correct because the final product is not yet launched.